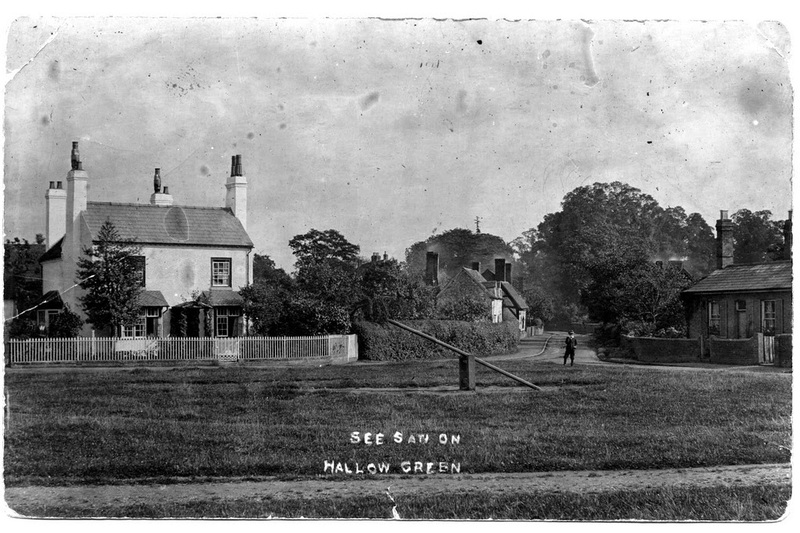 Hallow History Group was formed in 2008 as a sub-group of the Hallow Village Community Group. Our enthusiastic group of volunteer researchers record and present aspects of the history of our Worcestershire village. We also arrange open events related to our research where a speaker presents an informal illustrated lecture on a given subject. All are very welcome to attend these events. To view past events and trips, please click here. This website aims to share some of our findings and inform about our past and ongoing activities, events and publications. The full history of our group can be read by clicking here. The talk commences at 7.30 p.m. in Hallow Parish Hall. Pay at the door – the entrance charge of £3.00, includes a raffle ticket and refreshments.